Start taking classes at Alex Nino Fitness and other studios! 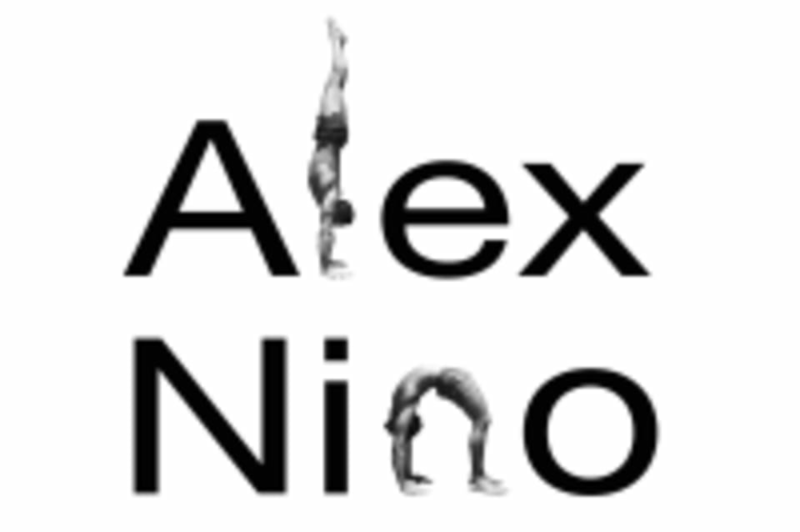 Alex Niño is one of the UK’s leading mobility and gymnastic strength training (GST) coaches. His main focus is on the quality of his client’s movements and his approach in one of simplicity and clarity. Alex has coached hundreds of clients from a wide variety of disciplines including yoga, CrossFit, bodybuilding, weightlifting, calisthenics, gymnastics, dancers, fighters, parkour specialists and more. See his class descriptions for more details. Please wear comfortable active wear, we work barefoot. Great class. Alex is very clear giving instructions verbally and visually. Super coach. And he helps everybody. I’ve Really enjoyed, Thank you!